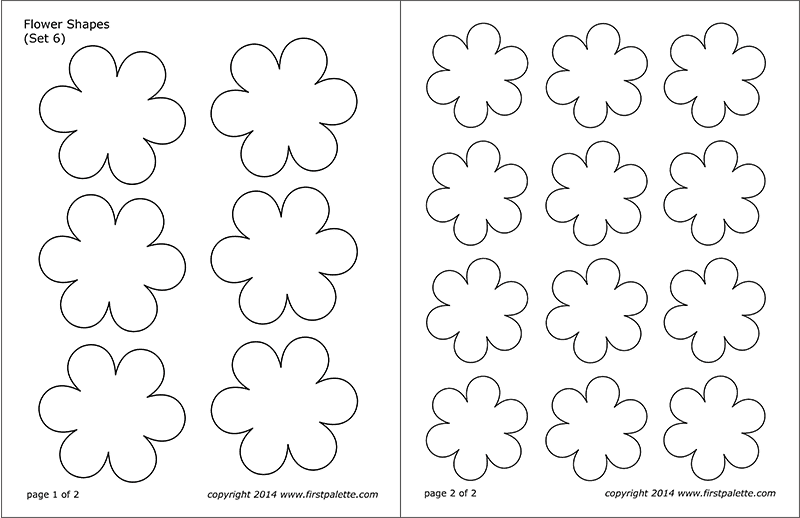 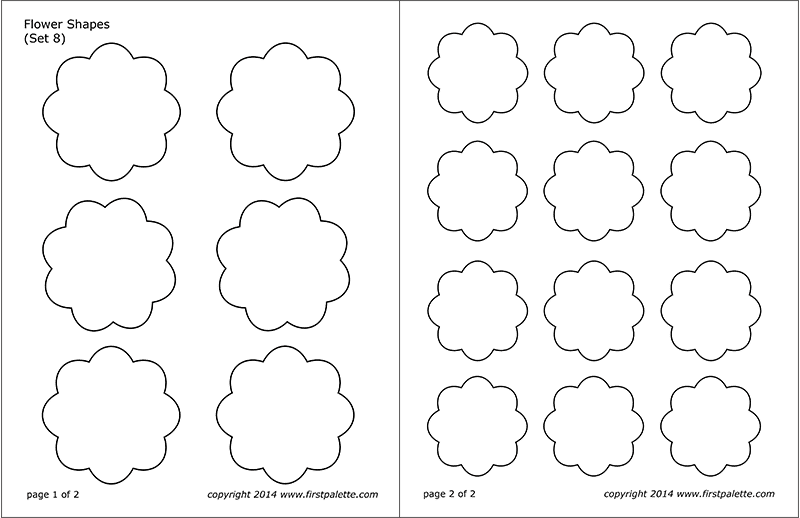 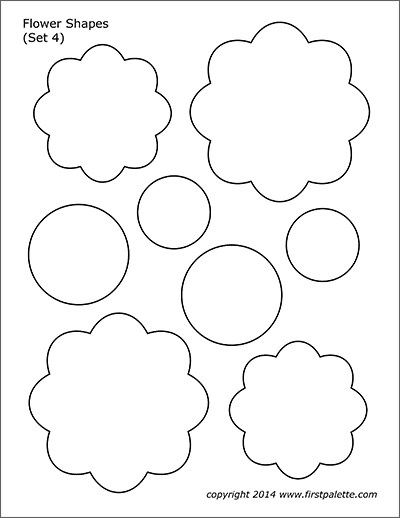 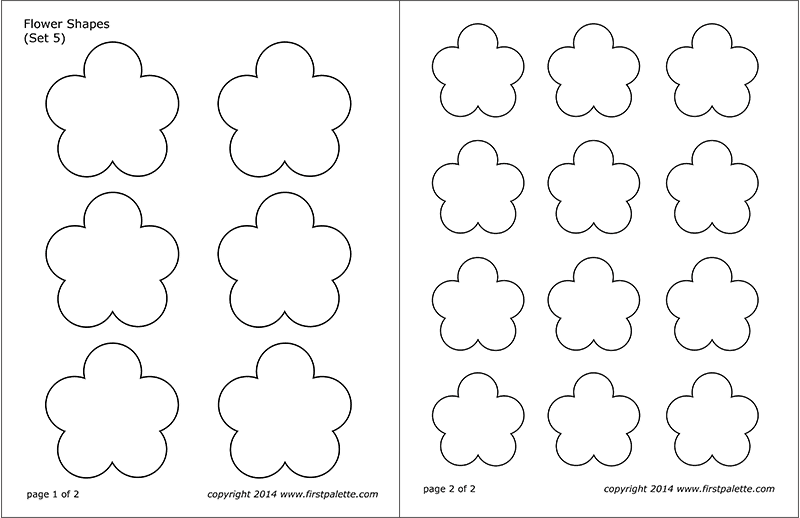 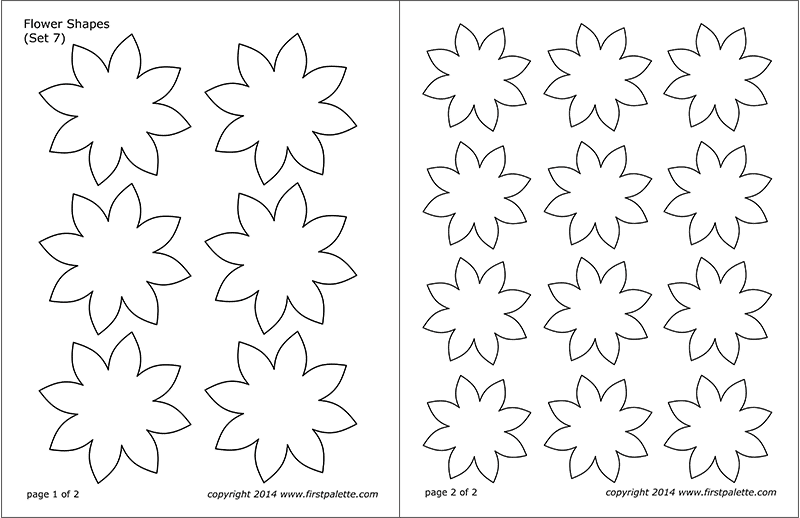 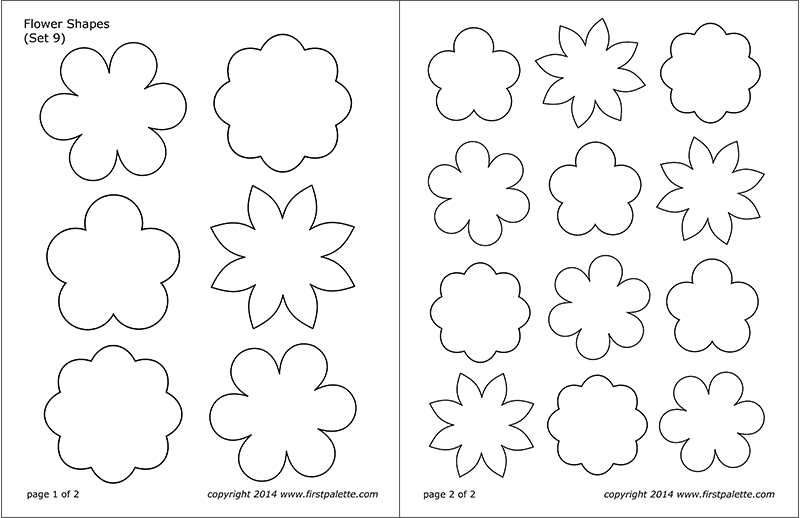 Ten free printable flower shape sets to use as craft patterns, coloring pages, or for flower-themed crafts and learning activities. 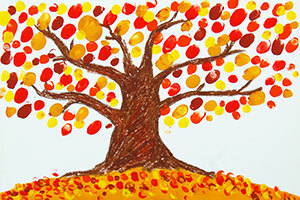 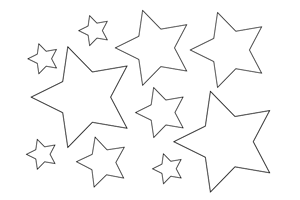 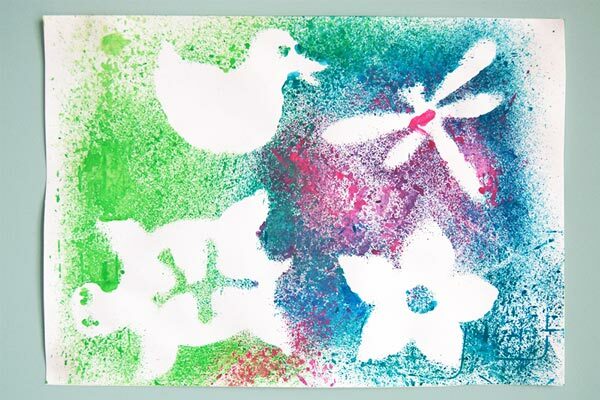 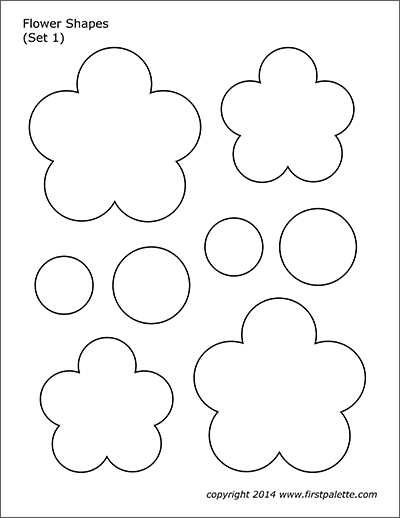 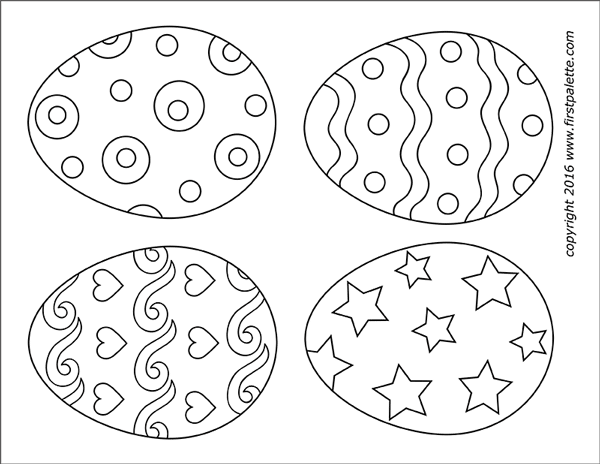 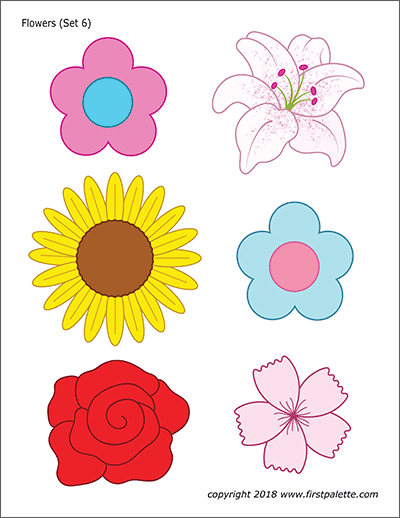 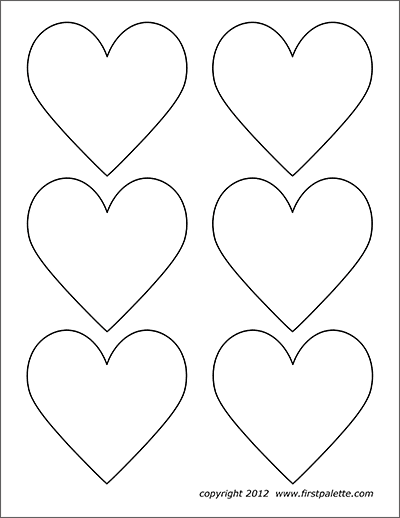 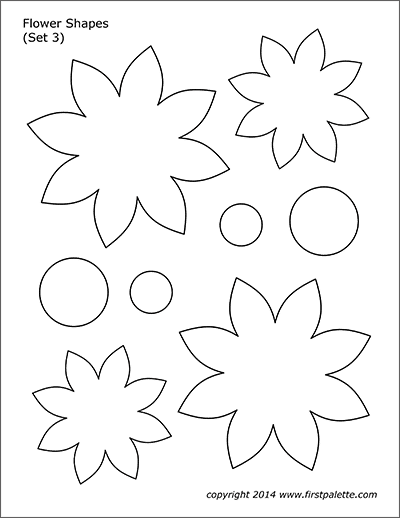 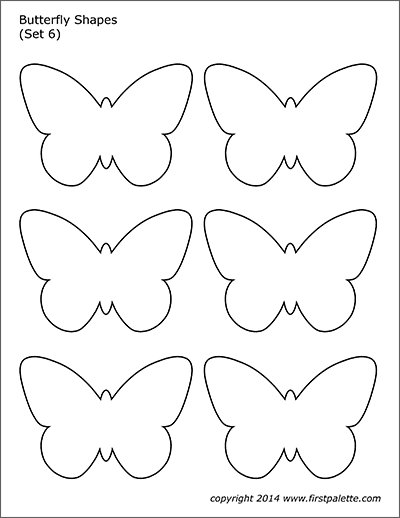 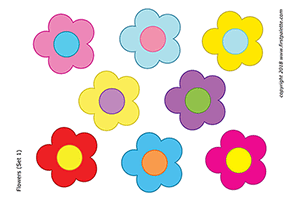 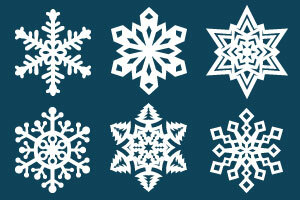 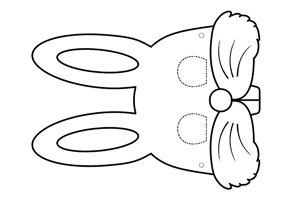 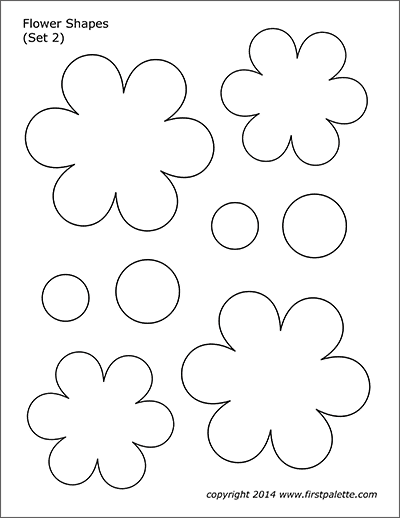 Use the flowers as stencils, craft patterns or coloring pages. 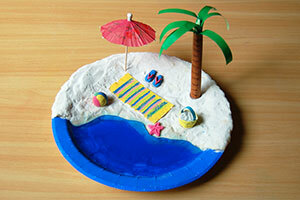 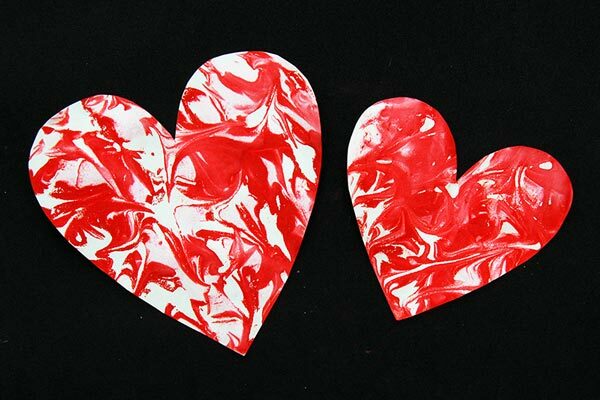 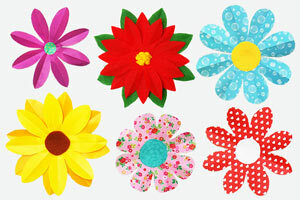 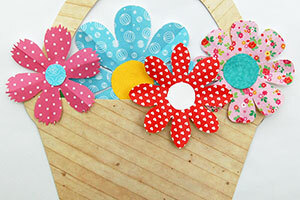 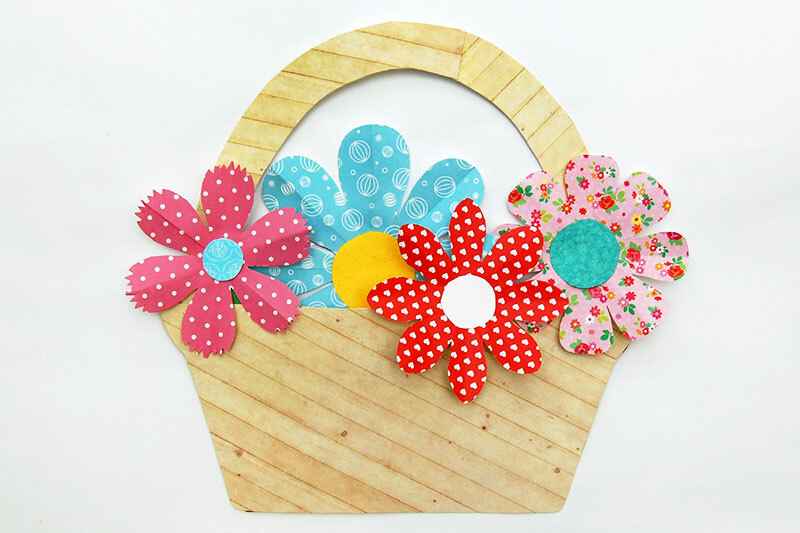 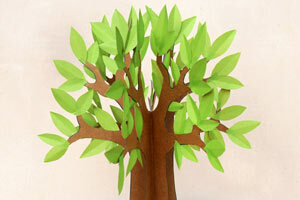 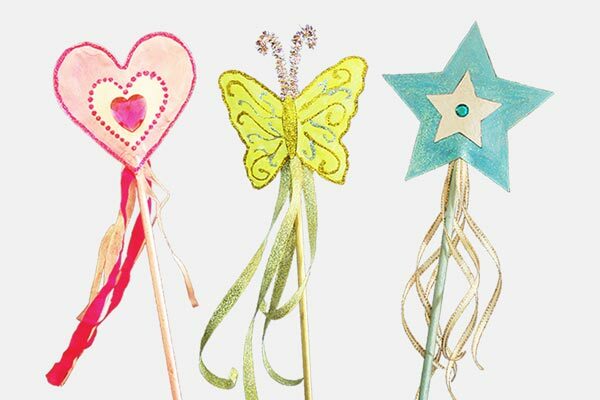 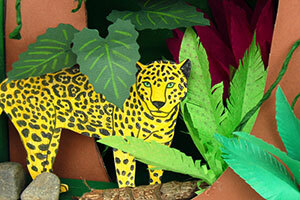 Check out the crafts you can make with these flowers in the crafts section below.